Muhammad Iftikhar Baig is serving Allied Bank Limited as Chairman Shariah Board. 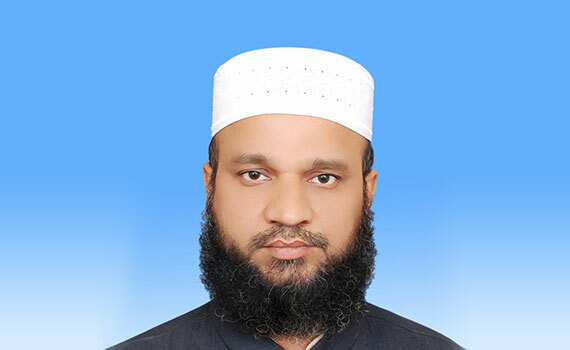 He is a qualified Mufti from the Jamia Darul-Uloom Karachi, which is one of the most reputed and prestigious religious institution in the country. He is also a Law graduate and in the process of completing his Ph.D thesis on the subject ‘Shariah Compliant Solution regarding Foreign Trade’. His previous experience includes Shariah Advisory services in local and international banks. He regularly delivers lectures on Islamic Economics and Finance at different forums and educational institutions. 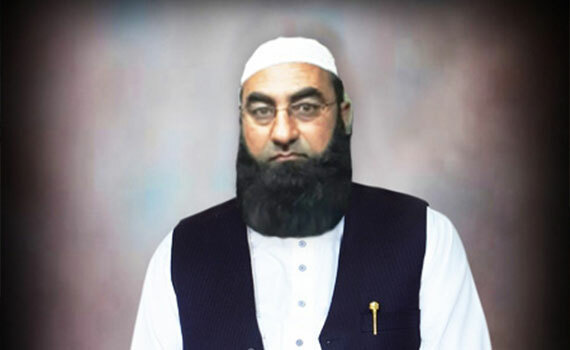 Mufti Mahmood Ahmad is serving as member Shariah Board of Allied Bank Limited. He graduated as a scholar in Shahadatul-Almiah (Masters in Arabic and Islamic studies) from Wifaqu-ul-Almadaris Alarabia. He has also done his Masters in Arabic from Punjab University, Lahore (Takhassus-Fi-Alifta) in Islamic Fiqh and fatwa from Jamia Darul-Uloom, Karachi. He has also completed his M Phil in Islamic Banking. He has experience of eight years as a Shariah consultant with Islamic Micro-Finance and other organizations. 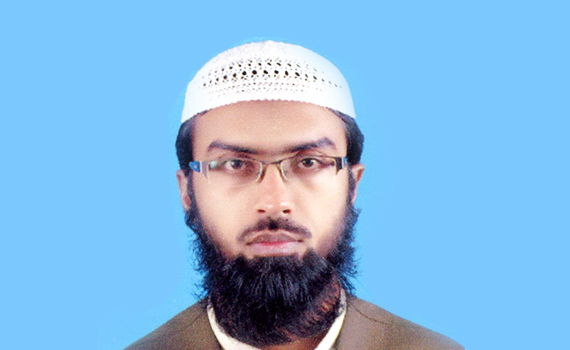 He is a Mufti and Lecturer in world renowned Islamic university – Al Jamia Al Ashrafia Lahore. Mufti Tayyab Amin is serving as Resident Shariah Board Member (RSBM) of Allied Bank Limited. He has done his Al-Aalamiyyah (a degree recognized by the HEC Pakistan as a Masters in Arabic & Islamiyyat) and specialization in Islamic Jurisprudence from Jamia Darul-uloom, Karachi, which is most reputed and prestigious religious institution. He has six and three years’ experience as Shariah Advisor with First Elite Mudharabah and First Punjab Mudharbah respectively and three years’ experience as Shariah Compliance Officer with Alfalah Insurance (Window Takaful Operation). He regularly delivers lectures on Islamic Economics and Finance at different forums and educational institutions.